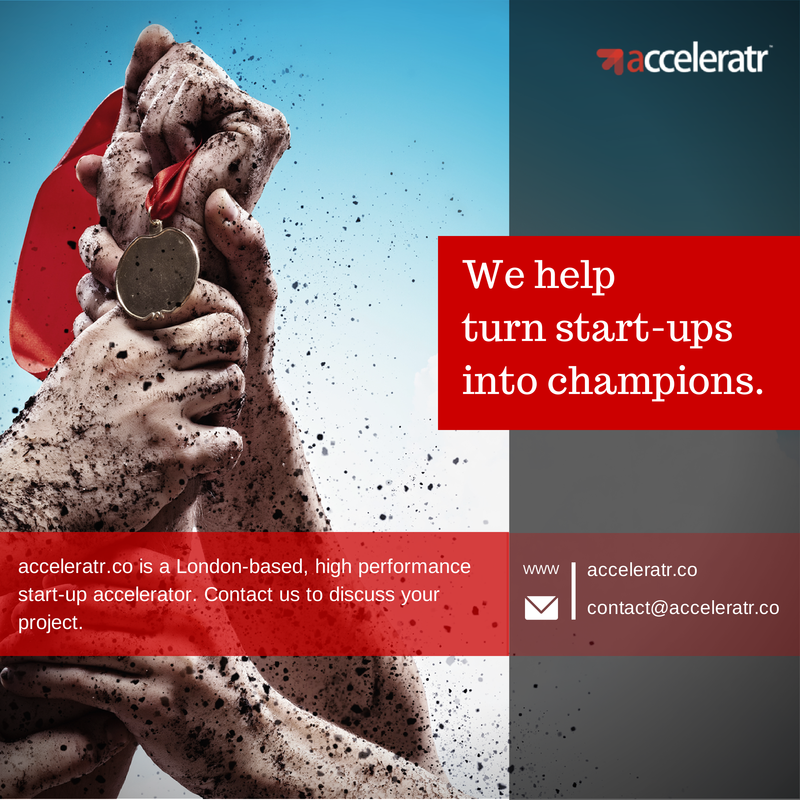 It is with great pride that RICHARD and I wanted to update everyone on our first 18 months running our very own startup accelerator, aptly named ACCELERATR.CO. To catch everyone up – we wanted to run a boutique accelerator that invested and mentored a manageable number of startups each year, putting them front, first and centre, and being part of building great businesses. Two have unfortunately failed to prove their models and have wound up. Two are relatively new and working diligently towards launching in early 2016. One has recently raised almost £800k through crowdfunding. Two have been standout successes and we’ll be raising Series A rounds for them this month. I’m told by more experienced heads that having 28% of your startups going to Series A funding within 18 months is exceptional – we certainly think so. 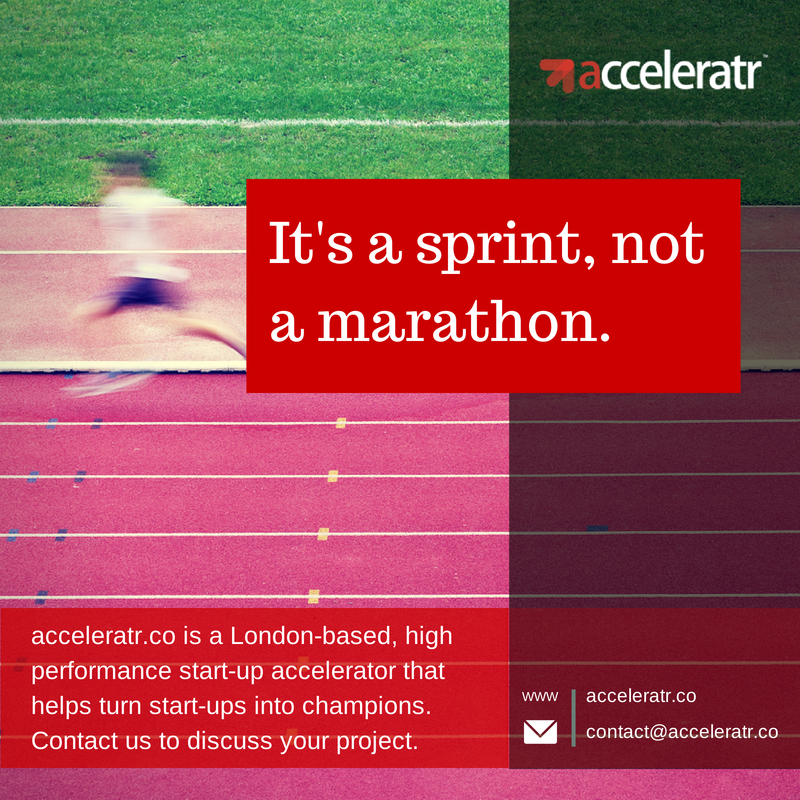 Through acceleratr.co we invested £300,000 in our first portfolio (Portfolio A), taking an average stake of 10% in those seven startups. Taking into account current valuations of that portfolio and potential Series A dilutions, the value of that £300k investment now sits at £1.5m and growing. Factoring in SEIS tax credits that is a return of 10 times on our initial investment, and precisely what we were looking for to consider our first portfolio a success. We essentially put our money where our mouths are and have profited by £1.35m in 18 months, and climbing. To build Portfolio A we reviewed the business plans of hundreds of startups and made investment offers to just seven. It was gruelling and consumed many weekends and late evenings, but it was certainly worth it. If you are interested in looking at being part of our Series A funding for our two standout businesses then please let me know – we’re kicking that process off this week. They are already making approximately £1m each in ebit and our incredibly conservative forecasts value them at between £30m and £40m within the next three years – these are fantastic, low risk investment opportunities. We will be building our new portfolio (Portfolio B) in the first half of 2016 and plan to exceed the success of our first portfolio as we’ve learned a huge amount in the last few years. We will be focussing once again on building a portfolio that will grow in value by at least 10 times in three years or less. We’re not interested in throwing money at things that have a tiny chance of being the new Facebook, but instead on solid teams with solid businesses that will deliver real profit and real growth. We are looking for our Portfolio B to be bigger than our first portfolio, and opening it up to other people to invest with us in that portfolio too. If you have some money you’d like to invest then let us know. Investments of between £5k and £200k are what we are looking for, from the staff of our businesses, our clients, suppliers, acquaintances or even just plain old strangers. We are aiming for a total portfolio investment size of around £3m, which is ten times bigger than our first portfolio in terms of total investment. 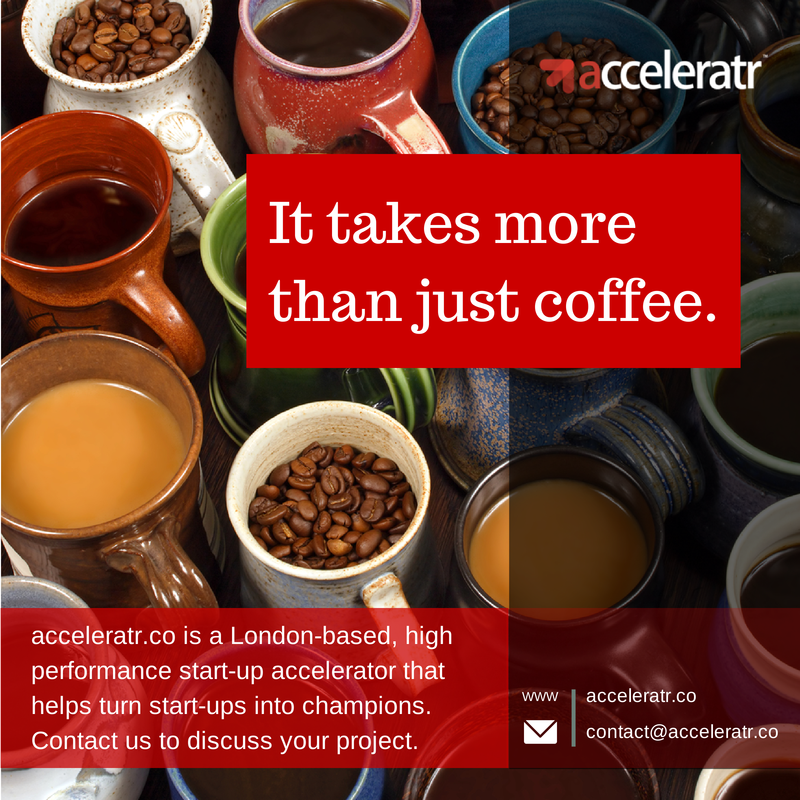 If you are a startup and looking for investment, mentoring and support, then let us know. We want 10-15 startups to form Portfolio B. Remember that we don’t invest in ideas – we invest in teams that have the beginnings of great businesses. We invest in people with a plan, with clear paths to profit. We don’t invest in pipe dreams. We’re smart capital, not (ad)venture capital. People or institutions with Series A fund levels give us a shout – we’ve done the hard work so you don’t have to. If you’re looking for businesses that will grow exponentially and drive real profit from day one, we’re the people to talk to. I’m opening up one particularly exciting round in the next fortnight. Contact me on linkedin for more info. WE'D HUGELY APPRECIATE IT IF YOU COULD SHARE THIS WITH YOUR NETWORKS.